We all know breakfast is the most important meal of the day. Yet, we skip it thoughtlessly, for a busy day at work, to catch an early morning flight and for a whole lot of reasons. 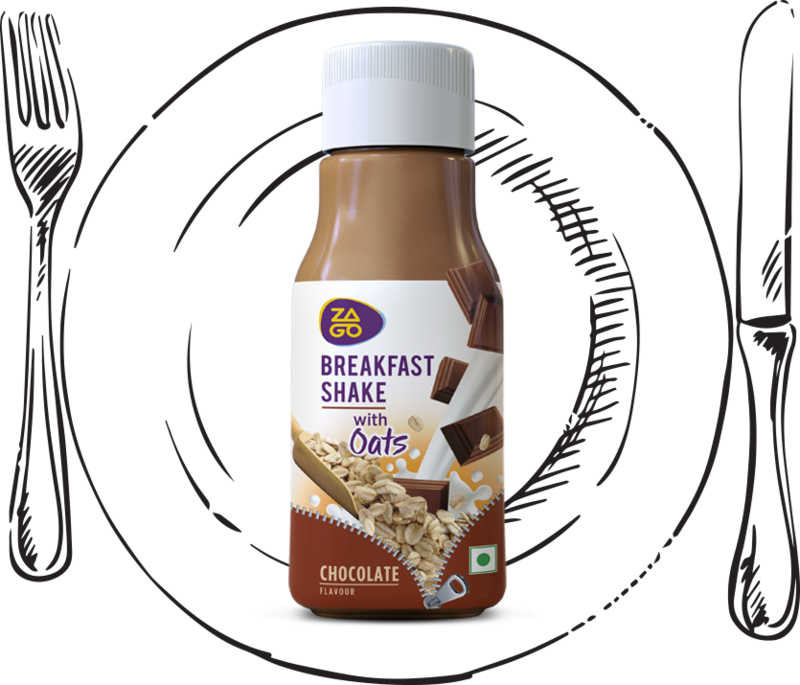 Zago brings you a healthy, delicious ready-to-drink shake that has the goodness of Australian oats, proteins & vitamins. Oats not only keeps you fuller for longer but is also a great way to stay in shape. So go on and drink your breakfast.